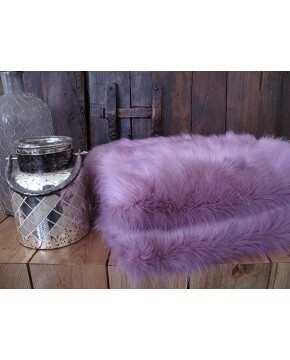 Our baby pink faux fur throw is yet another addition to the faux fur throw range. The salmony-pink faux fur is of long length, high density, snuggly warm, and a lovely pale pastel pink colour that is tipped in silvery white. 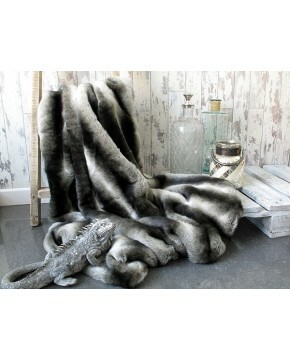 Like all of our faux furs, it is exceptional quality. The candyfloss fur throw is particularly suited for a childs or teenagers bedrooms, with simple understated luxury; yet it will look equally as impressive in more grown up surroundings, having the tranquil and calming effect that pastels bring. Available in our usual 9 standard sizes or made to order. Description: A long length, dense, plain faux fur throw in a beautiful soft baby salmon-pink. Perfect for bedrooms and childrens rooms, or pastel colour schemes.